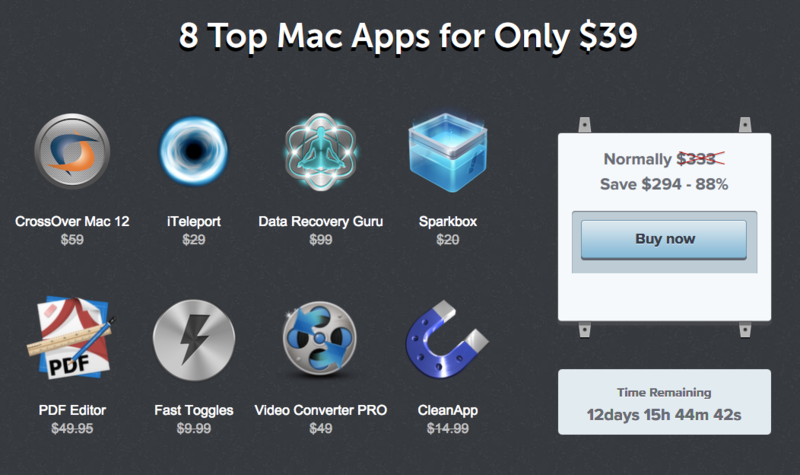 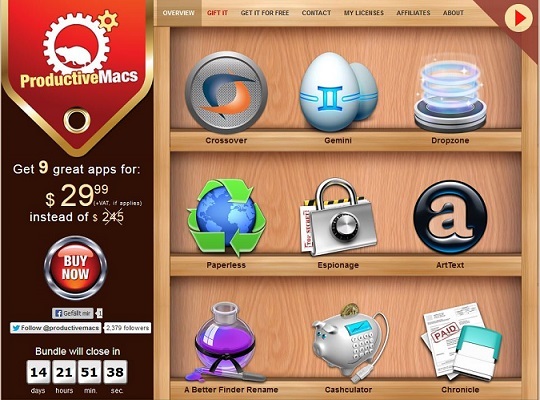 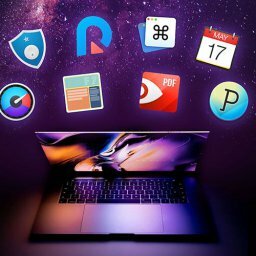 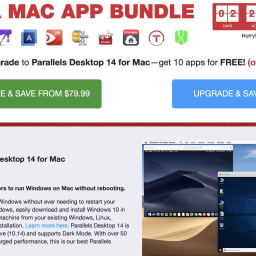 EXPIRED - The Superior Bundle with 3 apps for only 11,99$ - Mac-Bundles.com: Pay less for more apps! 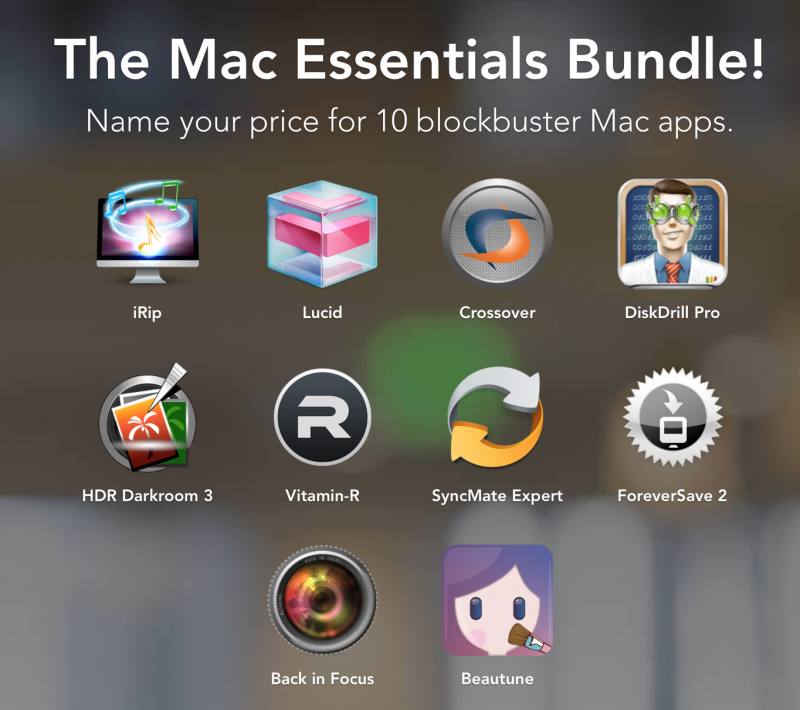 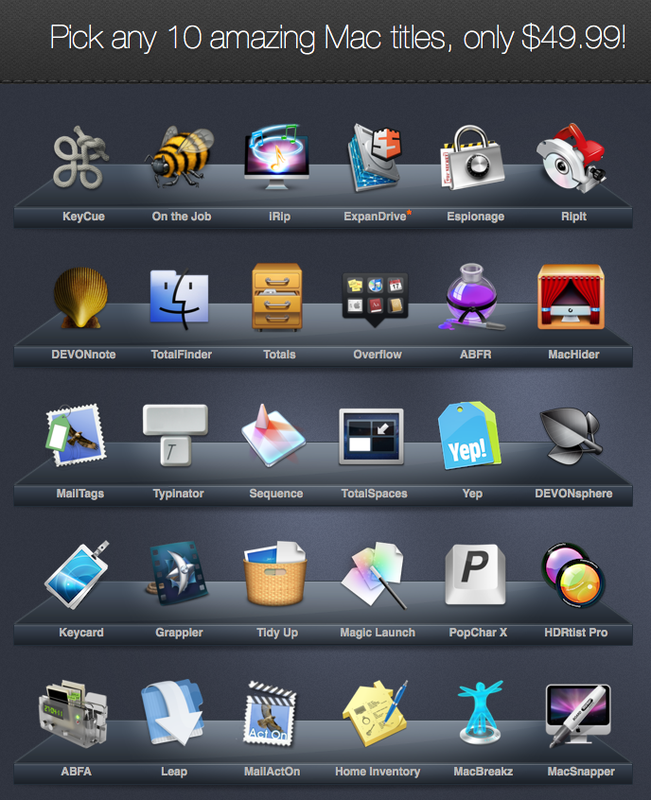 As it is Friday today again like every week, it’s time for the AppyFridays bundle. 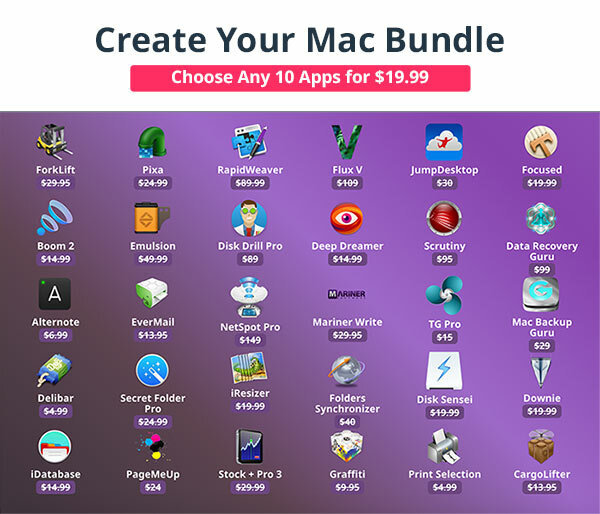 The so called Superior Bundle contains 3 apps for only 11,99$ instead of 168$. 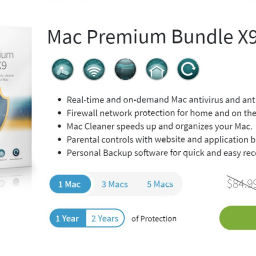 That means savings of 157% or 93%. 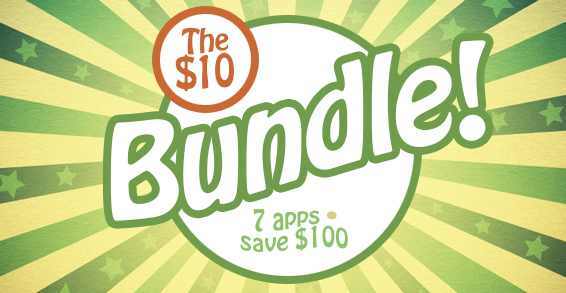 As usual, the bundle will be available for exactly one week.